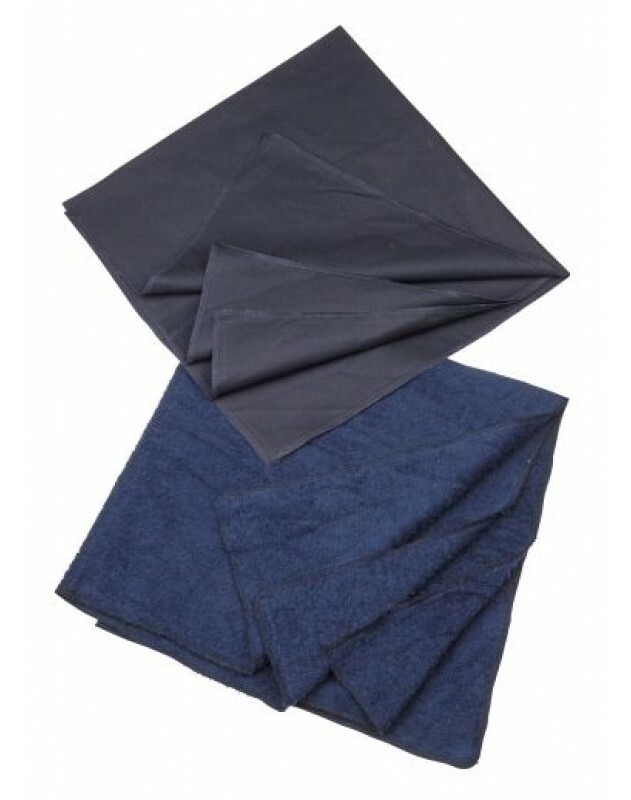 Hard wearing towelling rubbers with hemmed edges. Widely used in racing under saddles for hygene purposes. Cotton girth sleeve designed to protect the girth from dirt and grime. Particularly useful if using the same girth on multiple horses as sleeves can be easily changed and washed to protect from the spread of infection. Made in England. ..
Towelling girth sleeve designed for slipping over the girth to protect the horse from rubbing and galling. 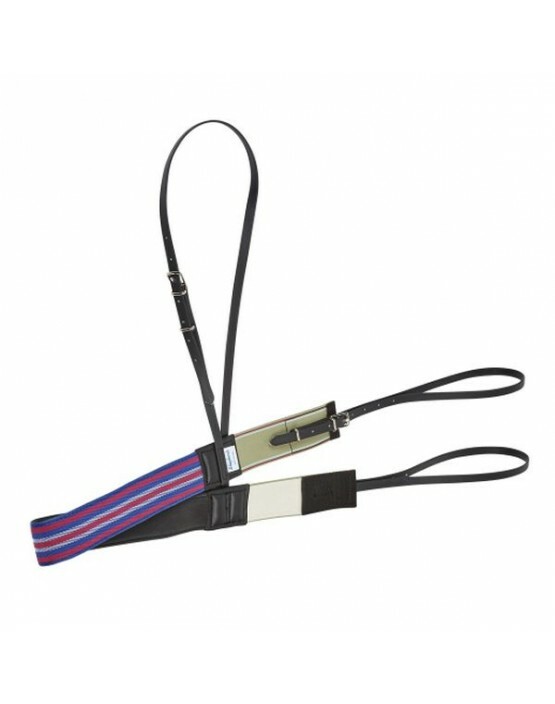 Also helps to keep girths clean and useful if using a girth on multiple horses as it is easily washed. Made in England. ..
O Shepherds Featherweight Breastgirth, 2"
Featherweight breastgirth from O Shepherds. Very lightweight 2” web backed with non-slip foam, elastic ends and synthetic straps. .. Located in Lambourn, in the heart of the ‘Valley of the Racehorse’, our shop stocks a fantastic range of equipment and clothing. © 2019 E.J. Wicks Ltd. All rights reserved.